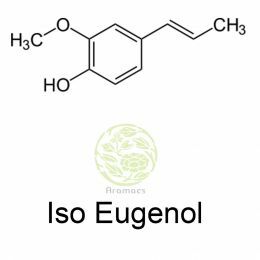 Iso-eugenol is extracted from calamus, savory, basil, clove, jonquil, nutmeg, sandalwood, dill seed, gardenia, mace, petunia and many other flowers. It can also be produced by isomerisation of eugenol which happens naturally in clove, pimento, bay leaf and cinnamon. 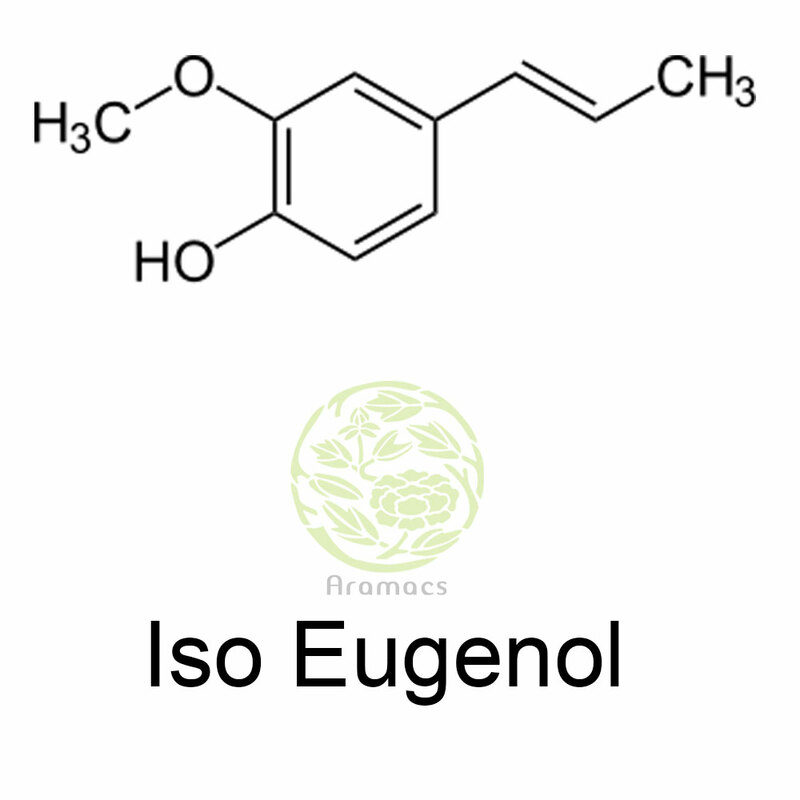 As flavouring agent, iso-eugenol is added to non-alcoholic drinks, baked foods and chewing gums. Being a flavouring agent, Iso-eugenol is present in beer, roasted coffee, nutmeg and smoked fish. This substance is not used in medicines used for human beings. In veterinary science it is used for sedation or anaesthesia of salmon and Rainbow trout in the regular husbandry operations like grading, vaccination and brood stock transportation. Exposure to iso-eugenol holds back the respiratory activities characterized by undetectable opercula movement.